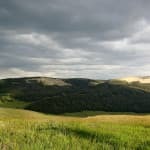 The behind-the-scenes lobby group American Lands Council gets some of its funding from taxpayer dollars. 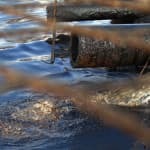 Environmentalists challenge permits that result in dumping of toxic chemicals on tribal land. 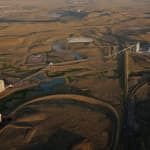 New study examines threats to Wyoming’s coal-dependent economy. Mining coal here supports 11 percent of the state’s educational and government costs, and accounts for 14 percent of its economy. 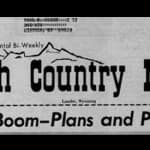 High Country News reviews its decades of boom and bust coverage in the West, where Wyoming's coal, oil and natural gas plays were prominent. 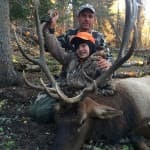 Sportsmen’s bill aims to open inaccessible public lands. “The landowner closed off what used to be public access and now you can’t get to the public land"